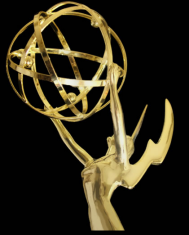 Five Orlando news outlets grabbed 30 nominations in the 34th annual Suncoast Emmy Awards competition. Market ratings leader WFTV-Channel 9 pulled in the most nominations among the Orlando stations with 11. 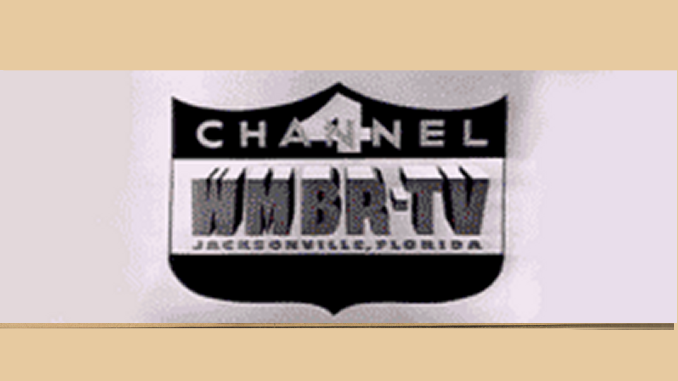 It was followed by Fox Sports Florida/Sun Sports followed with 10, WKMG-Local 6 with five, Central Florida News 14 with three and WOFL-Fox 35 with one. Winners will be announced on Dec. 4 at the Westin Beach Resort in Fort Lauderdale. The Suncoast Chapter competition includes all the TV markets in Florida; the Alexandria, Baton Rouge, Lafayette, Lake Charles and New Orleans markets in Louisiana; the Mobile, Ala., market; the Thomasville, Ga., market; and Puerto Rico.